My name is Bryan Scott with PalacePros of Colorado. 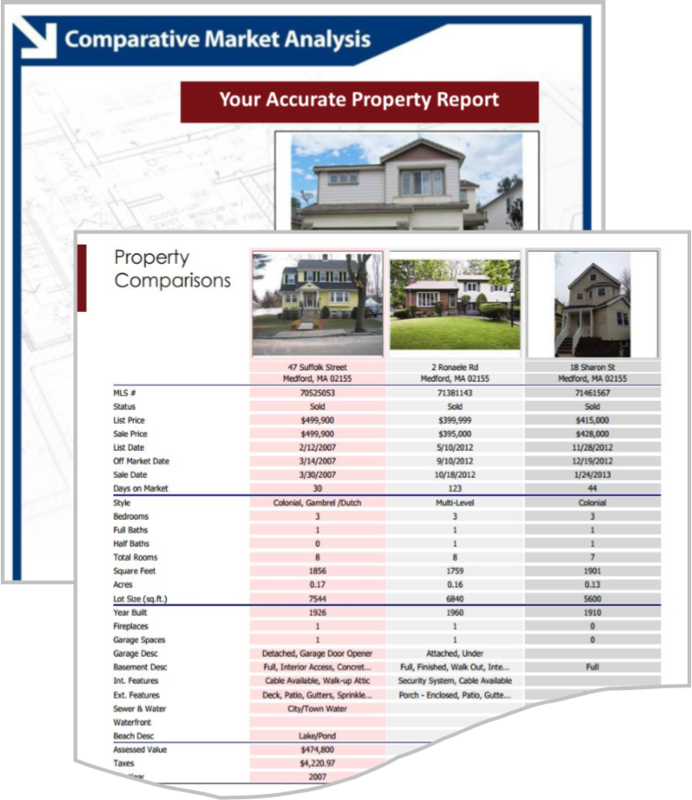 The best, most cost-effective way to determine the current value of your property is with a real Comparative Market Analysis (CMA) from a qualified Realtor. Zillow "Zestimate" and similar services provide a rough estimate, but to accurately price your property for sale, you need nearby, recent sales activity in your neighborhood. Other than a market appraisal, the best way to ensure accurate pricing is to have your CMA prepared by a knowledgeable Realtor. 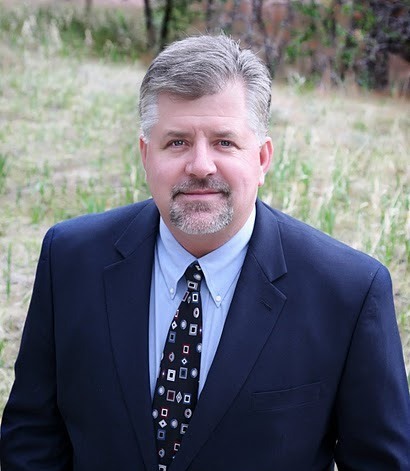 With years of experience buying and selling properties along the Front Range, I am qualified and dedicated in helping you reach your real estate goals. to price your home correctly. The word, "Correctly," can have multiple meanings. Online estimates, such as Zillow, simply can't factor in all of the necessary aspects or scenarios of your home and current market conditions in your area to determine the accurate value, but I can. Accurately determining current value and correct price, then assisting your understanding of the differences, while applying this thinking to what you will NET from your sale is how I can be of service to you. 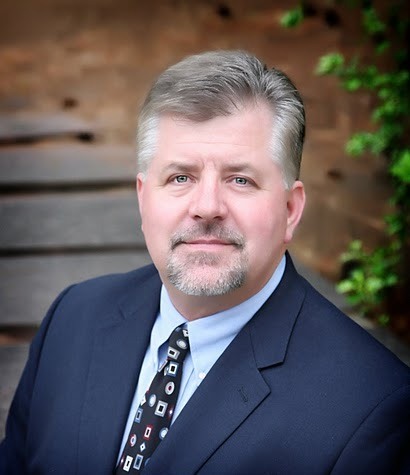 I encourage you to lean on my experience and in depth knowledge of our local market. We will do the research and provide you with an accurate valuation of your home.